The Joint Admissions and Matriculation Board, has officially announced the release of the mop up examination held on May 26th, 2018. The announcement of the official release of the results was made by JAMB's head of media, Dr Fabian Benjamin in an interview. Candidates can proceed to check their results now on the JAMB's portal. We have earlier created a thread on the procedure for candidates who partcipated on the exam to check their results. 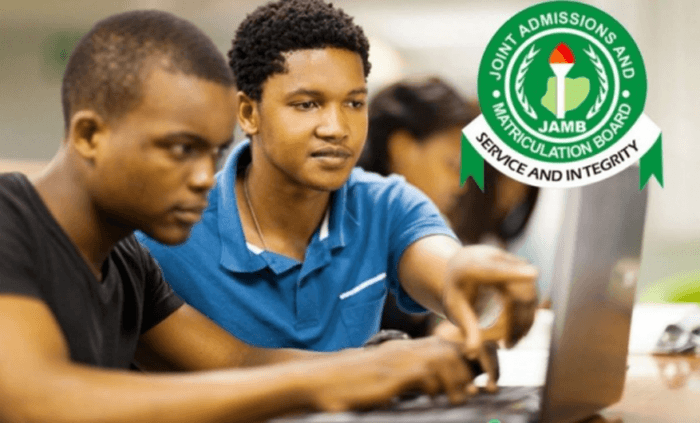 If you partcipated in the exam,simply click on JAMB Mop-Up Results 2018 and folow the procedure outlined to check your results. Do not forget to share testimony with us.